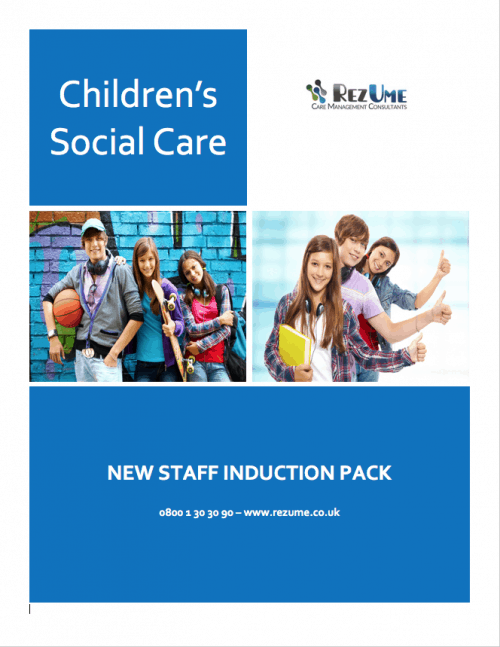 Includes FREE judgement framework quick guide and Children’s Homes Quality Standards Wall Chart. The registered person must review the appropriateness and suitability of the location of the premises used for the purposes of the children’s home at least once in each calendar year taking into account the requirement in regulation 12(2)(c) (the protection of children standard). When conducting the review, the registered person must consult, and take into account the views of, each relevant person. The protection of children standard is that children are protected from harm and enabled to keep themselves safe. In particular, the standard requires the registered person to ensure that the premises used for the purposes of the home are located so that children are effectively safeguarded. In assessing the location of a children’s home, a prospective provider of a new home or the manager of an established home will benefit from a clear understanding of the benefits and disadvantages of living in a specific location. This will help establish whether the area is suitable for a home, ensuring that children feel safe and are able to benefit from good quality services. 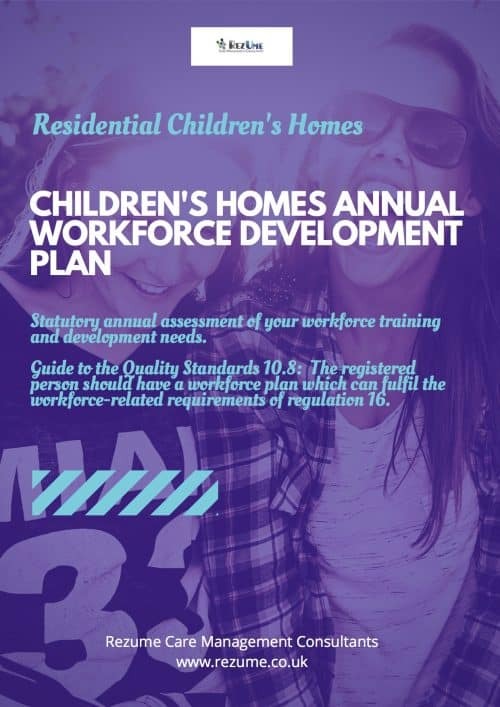 Ofsted inspectors may take into account the quality of an existing home’s manager’s location assessment when evaluating the effectiveness of the home’s approach to safeguarding and promoting children’s welfare. 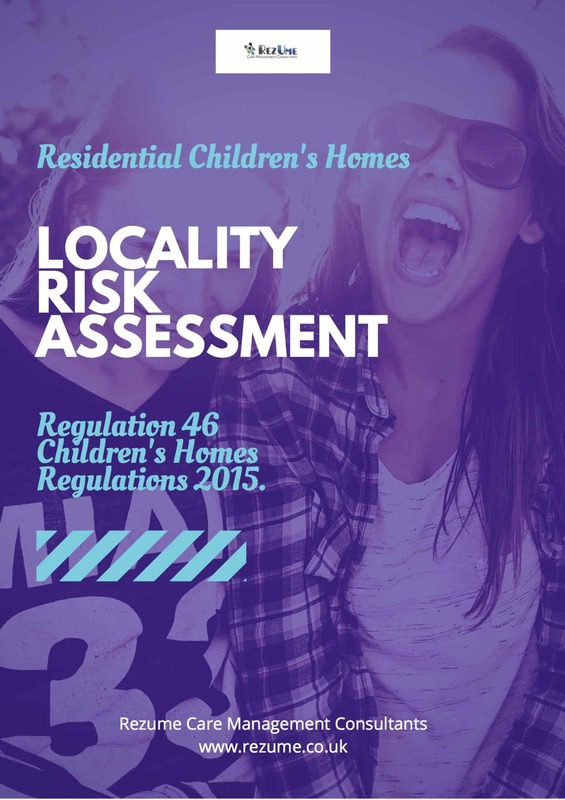 Potential providers of new homes will need to send the location assessment and related risk management strategy to Ofsted as part of the process for their application to register a children’s home. Ofsted will take this information into account when deciding whether to approve an individual’s application. Ofsted may request further clarification if it judges that the risk management strategy does not properly address risks identified by the location assessment. The registered person is responsible for ensuring that children and young people are effectively safeguarded. 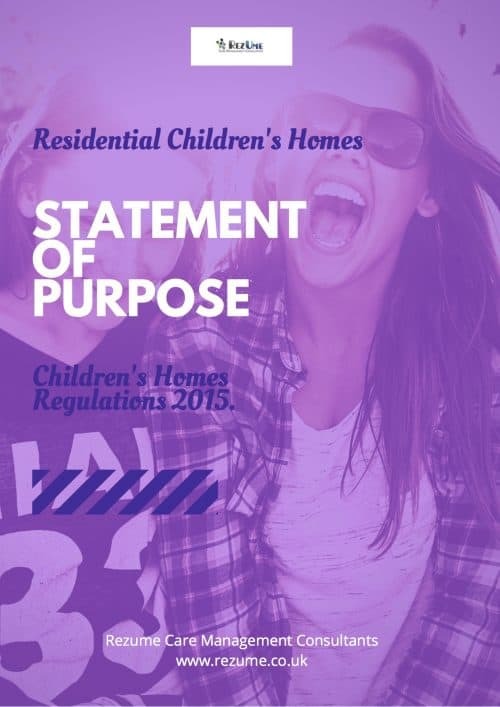 Safeguarding children and young people includes assessing whether the home is suitably located for this purpose and that children and young people can access services to meet needs identified in their relevant plans. The Regulation 46 locality assessment provides the template for the registered person to annually review the appropriateness and suitability of the location and premises of the home. The template includes prompts to support the identification of any risks and opportunities presented by the home’s location and strategies for managing these. In addition links to local and national data that need to be included in your report are also included in the template. 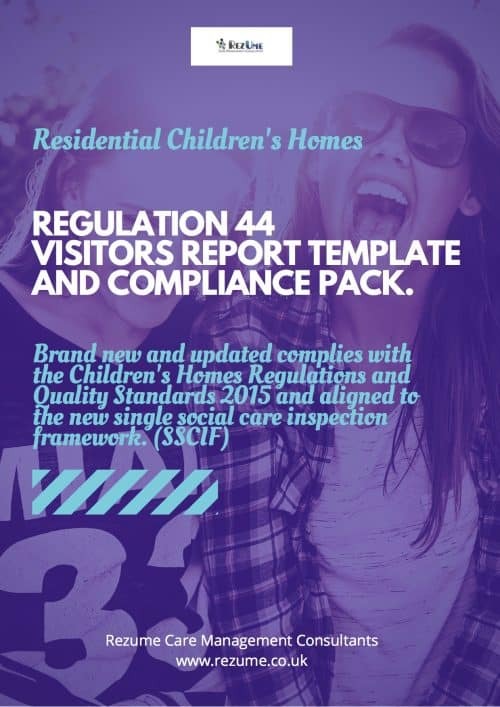 When you purchase the Regulation 46 Children’s Homes Locality Risk Assessment we will also include a Complimentary copy of our Children’s Quality Standards Road Map and our one page at a glance Inspection Judgement Area explainer.